Everyone knows Sean, and many know Chris, but fewer are familiar with the eldest sibling, Michael. 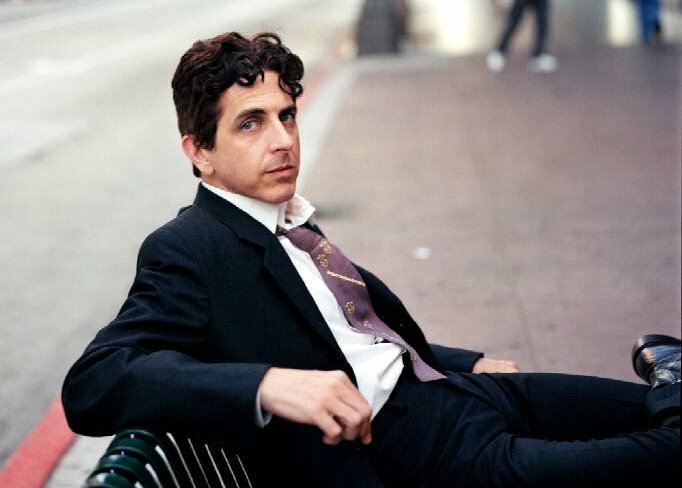 After struggling through most of the 80s with his on-the-verge-of-making-it band, Doll Congress, Michael Penn went solo and immediately scored an unexpected #13 hit with “No Myth,” the leadoff single from debut album, March. 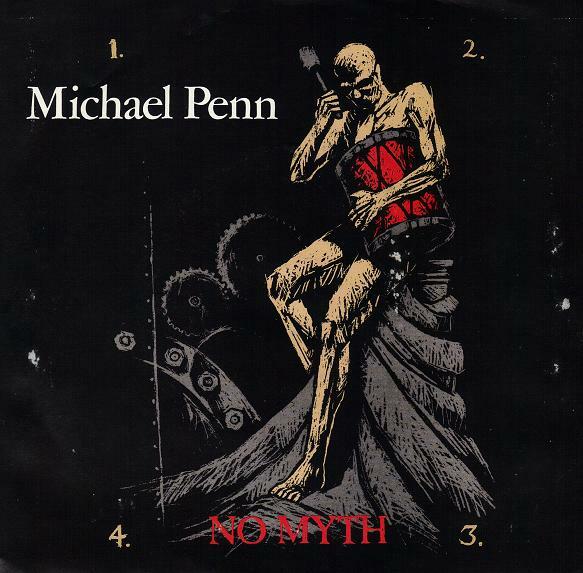 Amidst the hair metal and slick pop dominating the fall of 1989, the acoustic guitar rhythms and killer chorus of “No Myth” stood in sharp relief. As did the rest of the album, which didn’t concern itself with contemporary production techniques and therefore doesn’t now carry the burden of being dated by its decade. In fact, all of his albums sound timeless (and wholly original) — unfortunately, each subsequent album sold fewer copies than its predecessor, despite each being equal in terms of quality songs. His record labels didn’t know how to market him, so they didn’t even bother to try. You neglected to mention that at that show (we saw them too!) it was Aimee Mann who performed “No Myth”. It was cool but I wanted to see MP do it. I had completely forgotten that!